In advance of the submission deadline for one of the largest federal cloud contracts issued in the last few years, Microsoft is ramping up its government offerings and rounding out its high-level security authorizations. Microsoft announced Oct. 9 the expansion of its government cloud authorization coverage to include 50 total services, as well as company plans to increase the impact level of those services by the end of 2018. 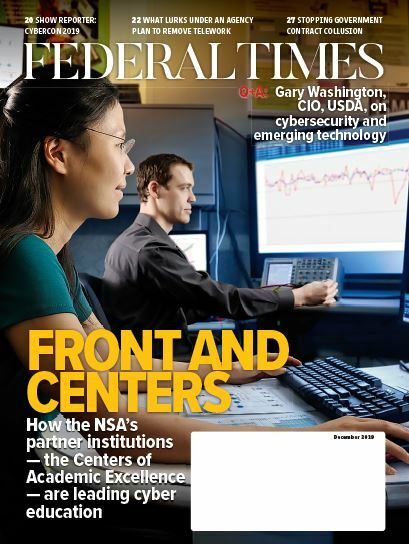 “Moving forward, we are simplifying our approach to regulatory compliance for federal agencies, so that our government customers can gain access to innovation more rapidly,” Julia White, corporate vice president of Microsoft Azure, wrote in a blog post on the changes. Microsoft announced that all 50 services would be authorized at a FedRAMP High level, where loss of such systems could have “severe or catastrophic adverse effect,” by the end of the calendar year. In addition, Microsoft’s Azure Government Secret regions, designed for secret or classified government data, will be available by the end of the first quarter of 2019. 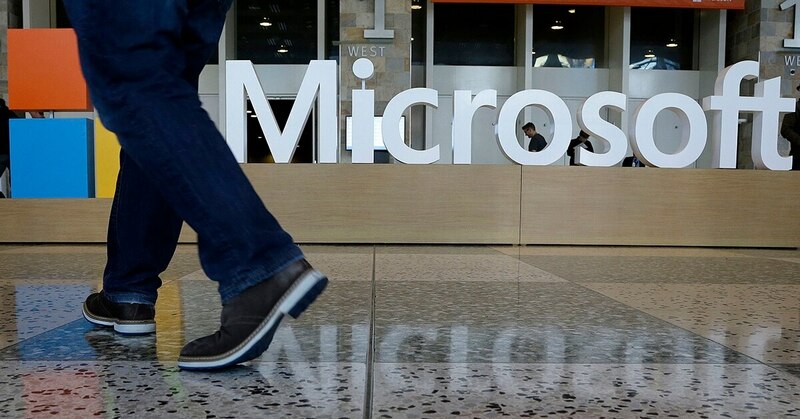 Microsoft also announced public cloud-based partnerships and collaborations with SAP, L3, Booz Allen Hamilton and General Dynamics Information Technology. The announcement comes on the same week as the request for proposal response deadline for the Department of Defense’s potentially $10 billion Joint Enterprise Defense Infrastructure cloud contract. The JEDI contract is single-source, making it probable that only some of the nation’s largest cloud providers — such as Microsoft — will be capable of delivering the entirety of the contract. The contract has already received protests over its likelihood of awarding a large chunk of the defense cloud market to a single provider. Microsoft now joins Amazon Web Services as one of the few vendors capable of hosting the secret and top secret data required by the contract.